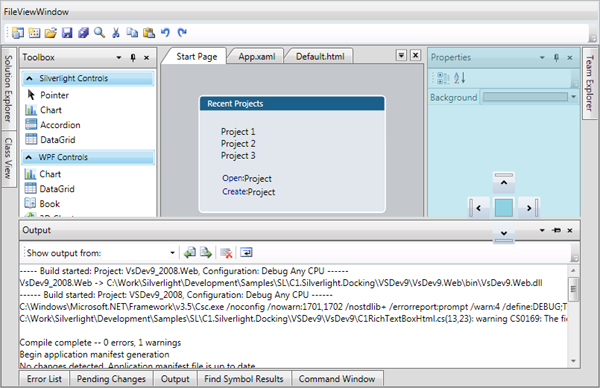 Upgrade your static interface to a multi-tabbed docking interface with ComponentOne DockControl™ for WPF. Inspired by the docking system in Microsoft Visual Studio®, DockControl delivers customizable workspaces to your users, complete with resizing, persisting, and auto-hiding capabilities. Dock indicators appear when you drag tabs over dock zones, signaling the ability to dock. 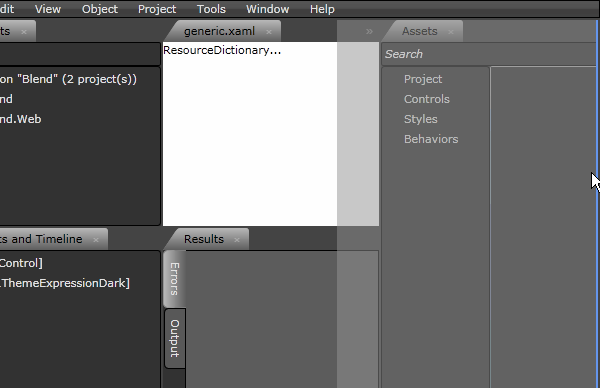 By default, the DockControl uses a docking diamond UI, which Microsoft Visual Studio made popular. 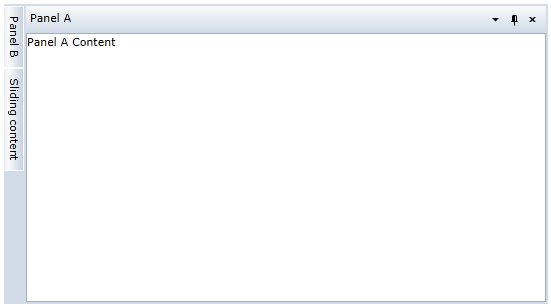 The WPF version of DockControl shows floating tabs in separate window frames. Floating tabs can be dragged outside the parent window and docked by dragging the control's header back inside. 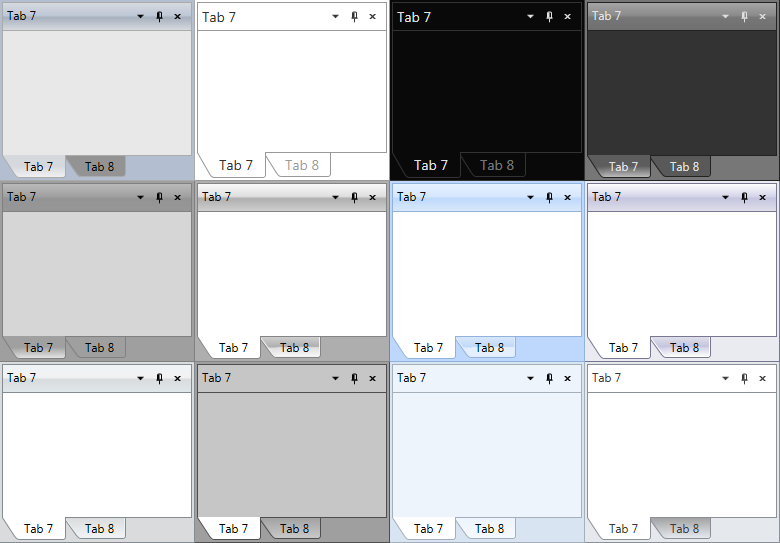 Floating tabs can also be dragged across multiple monitors. You can even dock a floating tab into another floating tab! See more of your UI at one time with sliding, using the pushpin button. 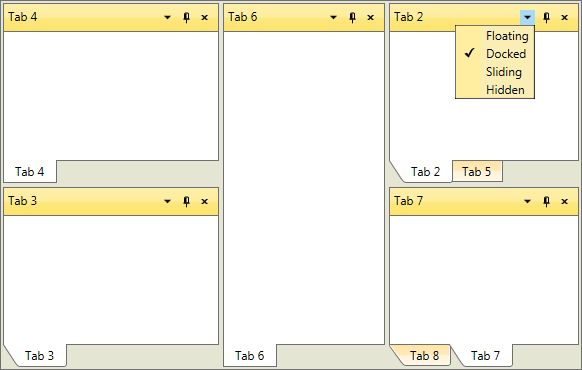 Tabs slide in and out, mimicking the auto-hide behavior seen in Visual Studio. 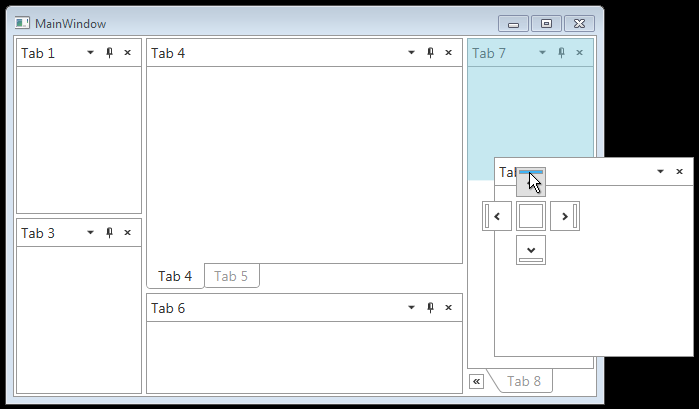 With sliding, users can minimize not-in-use tabs along the edges of the window. 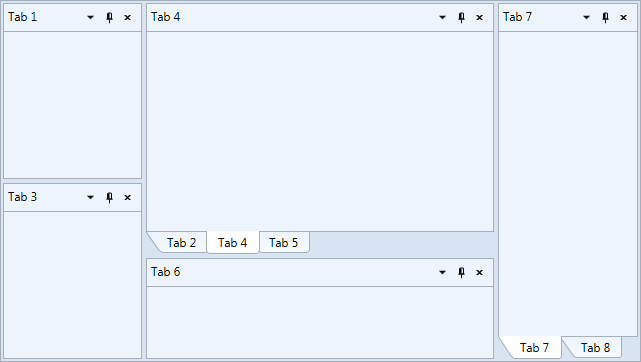 By setting one property, ShowSingleTabs, DockTabControl will hide the tab header when only one tab exists. This saves on-screen real estate and makes your app look more polished. By writing only a little bit of code, you can preserve DockControl layouts between runs of your application. This enables your users to customize the tab layout to their liking to improve productivity. For complete flexibility and to restrict behavior, you can control the docking state of any docking window programmatically through the rich, programmatic API. Customize the inner and outer docking picker parts' appearance to find the docking style you need. Apply any of our professional themes to DockControl to instantly style your entire application. Choose among Office, Expression, Cosmopolitan (Metro), and many more. If you need a look that's different from our themes, you can change control brushes without having to override control templates. You don't need to worry about overriding control templates because DockControl supports ComponentOne ClearStyle™ technology, which is baked into every control.